MTV World stage is back and this time I came back with something rather exploding and of course with a whole lot more exclusivity. Have you ever wondered what MTV WorldStage is? Well it is a global series that brings multi-genre talents with global relevance to an audience in over 550 million households. Recorded "live" at the most exclusive gigs, world renowned music festivals and unique concert locations from around the world. 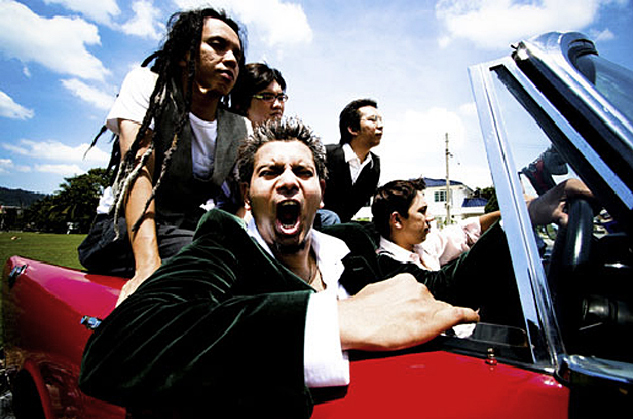 MTV WorldStage 2009 was my first ever worldstage event which was held at Sunway Lagoon, Surf Pool over crowded with more than 15,000 fans! 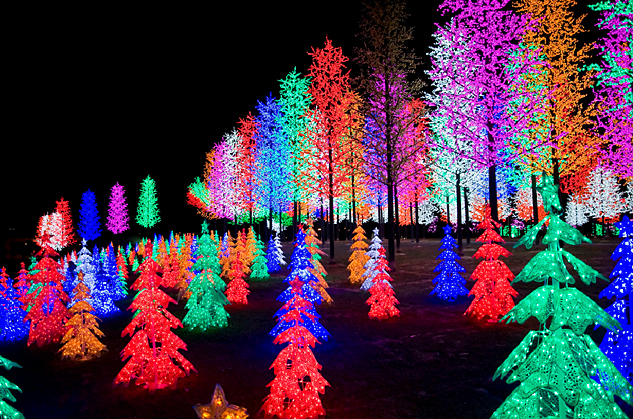 Can you believe that? 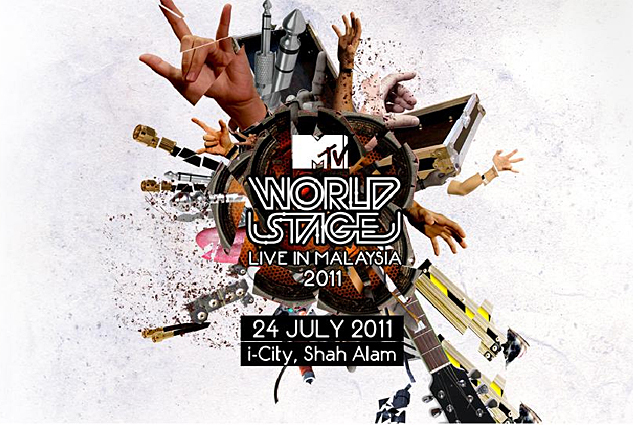 Anyway, MTV World Stage is now in its third year, with the 2011 outdoor event featuring Thirty Seconds to Mars and Pop Shuvit, slated to be held at i-City Shah Alam on July 24. This is what I meant by exclusivity. 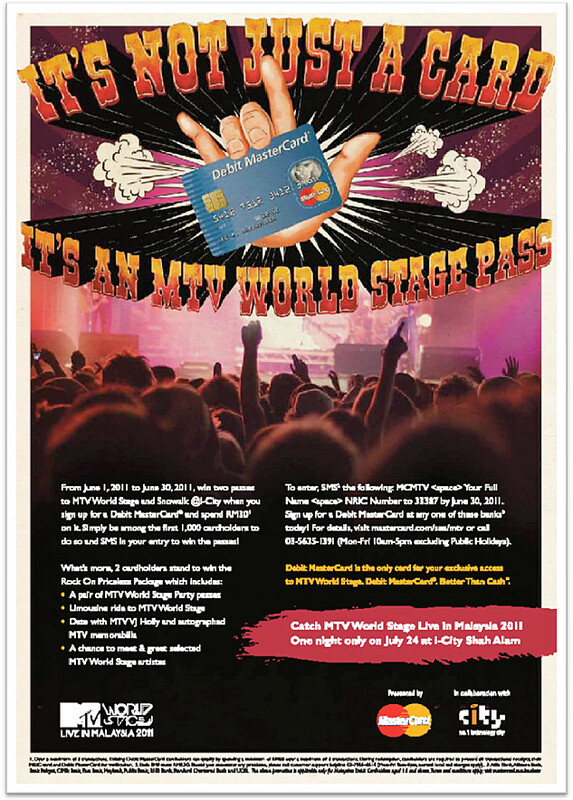 It’s Not Just A Card, It’s An MTV World Stage Pass! I cant wait to get hold of some passes on my own! •From June 1 – 30, sign up for a Debit MasterCard, charge RM30 (over a maximum of 3 transactions) and register via SMS. •If you’re an existing Debit MasterCard cardholder, simply charge RM60 (over a maximum of 3 transactions) and register via SMS. 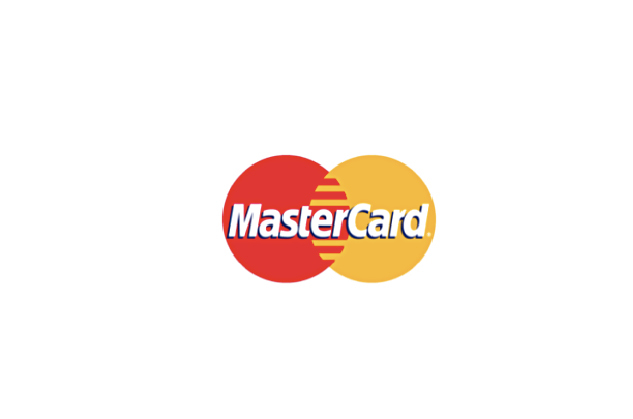 •You can sign up for a Debit MasterCard at any one of these banks: Affin bank, Alliance Bank, Bank Rakyat, CIMB Bank, Eon Bank, Maybank, Public bank, RHB Bank, Standard Chartered Bank, UOB.